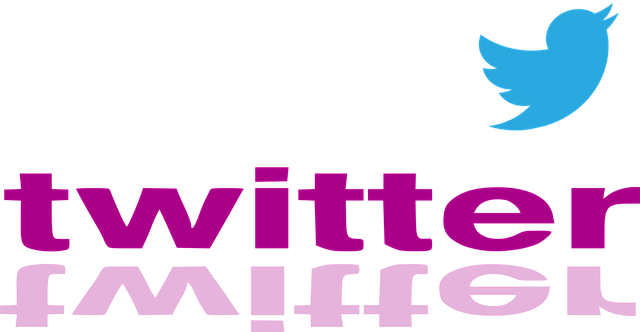 Twitter is a great platform for marketers to promote their business and connect with the target audience. 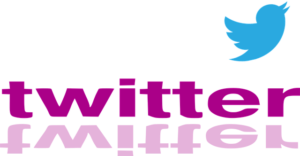 You need to make a nice twitter marketing strategy to build your networks and use this platform effectively for business marketing. 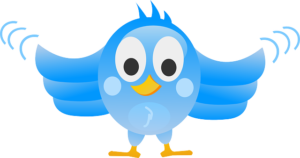 Twitter is a great and effective marketing tool- if you use it correctly. This is why we thought it would be suitable to write an article where you can learn How to use Twitter for Marketing. To begin with, make sure that you use Twitter’s Advanced Search. This tool will help you refine a search, permitting you to discover your rival’s hashtags and clients. By utilizing the geo-location and keywords in Twitter Advanced Search, you can discover potential clients in the city or country that your target audience are in. This is the first step when looking to market on Twitter. If your brand isn’t presented properly, you won’t have very much success. You can tell your business story to the Twitter community through your Twitter account and profile. Write an appealing bio, add your website link to make you look professional and begin Tweeting so you don’ t have an empty feed. The mistake a lot of brands do is spam-following Twitter users that they have absolutely nothing in common with. This might get them a few followers, but for marketing purposes, there is no point in engaging with people who aren’t genuinely interested in your brand and products. Therefore, when following users, be very selective. Only follow people like your customers, business clients possibly even your competitors in order to learn what they are doing. Listen to others and jump into the conversation when it is needed. Engage with users and let them know about your brand. Create brand awareness and (if possible) let them know about the product or service you are offering in a relevant and personal way. Avoid to be too “selly”. Instead, focus on creating value and let the marketing come naturally. 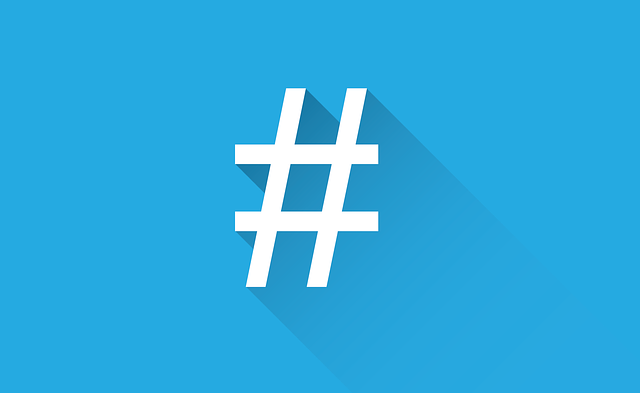 Hashtags are a great way to increase brand awareness and reach a bigger audience however, you should do it wisely. 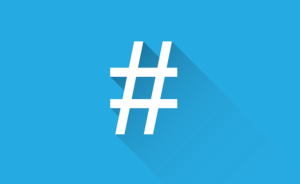 Only use hashtags that are relevant to your page. 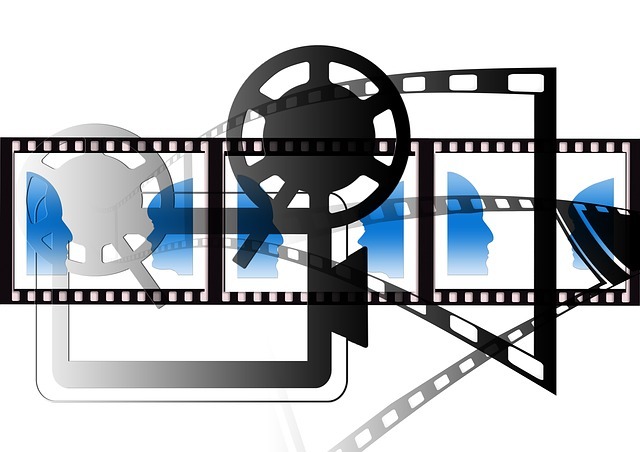 Video has shown to be an effective marketing tool on Twitter so why not use it? Post fun and engaging videos that makes people interested in your company. If you are short of marketing ideas on Twitter, checking what your competition are doing is a great way to come up with new effective marketing ideas. Engaging on Twitter is key, key, key. By engaging with potential customers, clients or people who are just interested in your brand, you create trust and interest in your brand. Building trust is the most effective marketing tool that you can use since it can lead to sales. These were some of the ways on How to use Twitter for Marketing. 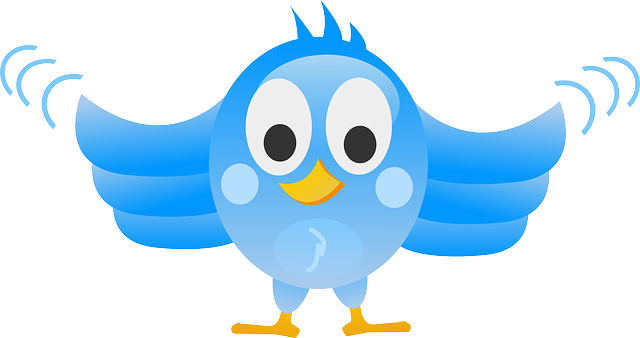 How are you using Twitter for marketing? Do you have any other tactics that you have found to be very successful? We would love to hear about it!